City to Prune Neighborhood Street Trees This Year! Earlier this week neighborhood resident Carol Wise attended two evenings of training provided by City Forester Lee Huss. 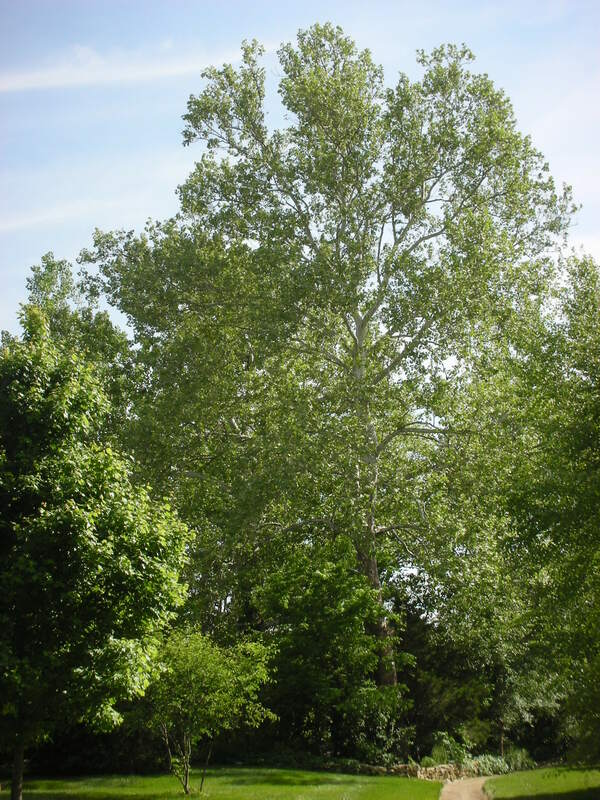 As a result she is now one of several volunteer City of Bloomington Tree Rangers. Any questions about trees? Please consider Carol as a resource. The north side of Sunflower Gardens, Countryside Lane, is part of many school bus routes. For safety reasons the City makes an effort to keep those streets from getting overgrown. 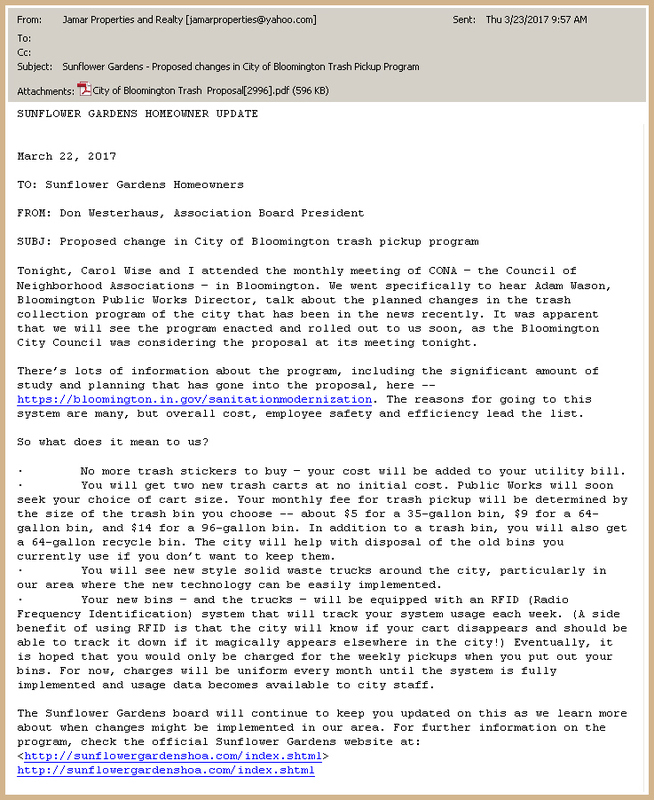 Trash Pickup – Changes Ahead? Bloomington, Ind. – In response to Mayor John Hamilton’s request, the Sanitation Modernization Advisory Committee has released its final report. The committee has recommended that the City continue to move forward seeking the necessary approvals from the City of Bloomington Utilities Service Board and the City of Bloomington Common Council. If the implementation is approved, an automated service delivery model at the Sanitation Division would include automated collection, volume-based pricing, wheeled carts for each household and weekly single stream recycling. Trash stickers would no longer be required if the recommendations are adopted. Click here to view the [Final Report]. 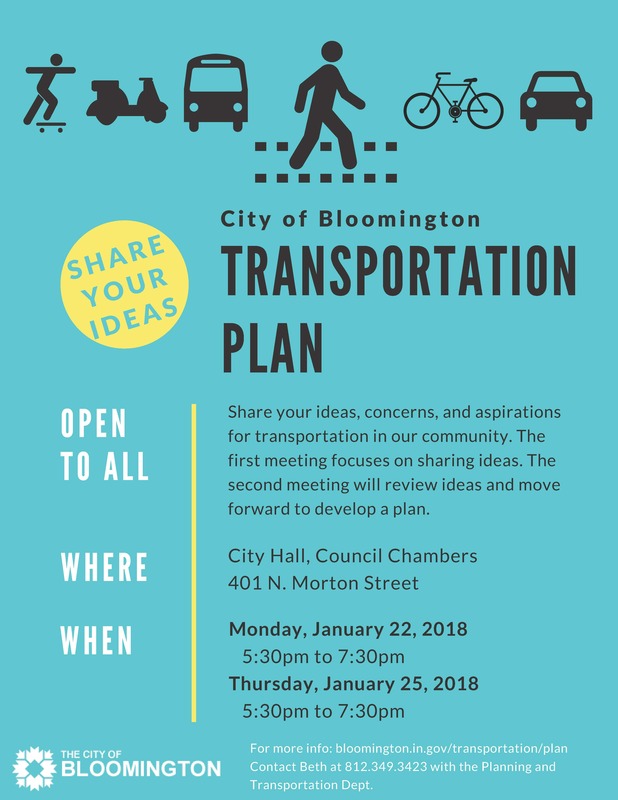 For more information click on this link to go to the [City of Bloomington website].